Long-time Sky-Hi News Editor and Publisher Patrick Brower was hard at work on a bright early June day when sheriff’s deputies suddenly appeared at the newspaper office with news that would shake the nation, and turn the small community of Granby upside down. Someone was driving an armor-covered bulldozer, slowly, eastwards across town, destroying buildings and businesses as it went. After running west to snap some pictures of the dozer lumbering towards him, and noticing a young man cheering the dozer on, Brower headed back to his office with a somewhat misplaced sense of safety. The hour of the rough beast had come and it was slouching towards infamy. It was June 4, 2004 and Marvin “Marv” Heemeyer was making history. 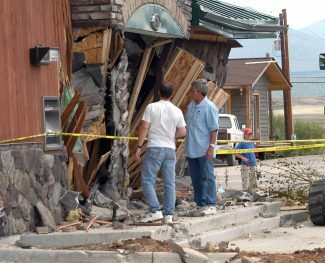 Before the dust from the attack had even settled Brower was already trying to make sense of the chaos and over the past decade that desire to better understand something that destroyed businesses, ruined livelihoods, and nearly killed innocent people drove Brower to write book. 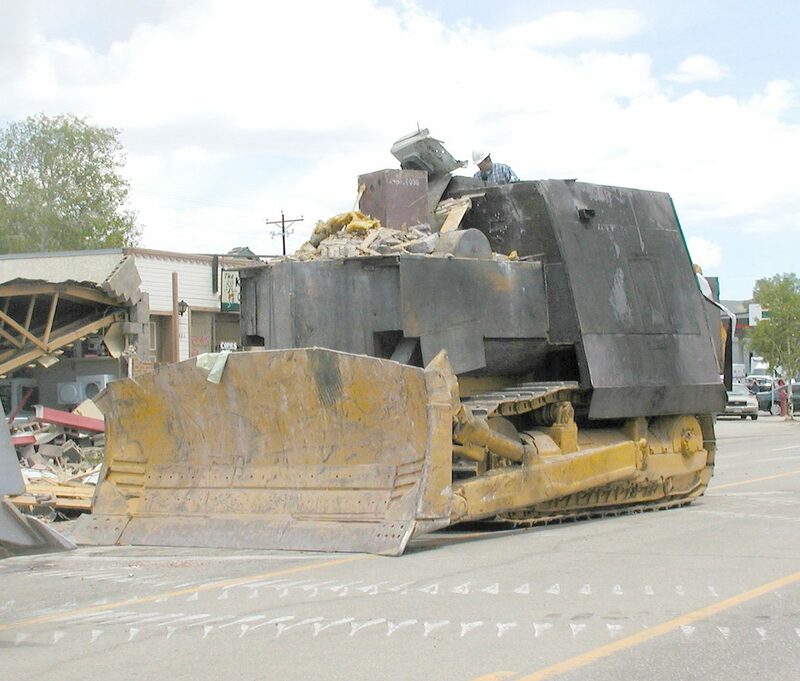 “Killdozer: The True Story of the Colorado Bulldozer Rampage” was finally published in late November and while it tells the unique story of Heemeyer’s domestic terror attack it also seeks to understand how and why Heemeyer’s became a sort of folk hero to many, not despite but because of his actions. 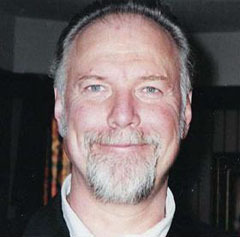 FURTHER READING: Read the entire accounts of Marvin Heemeyer’s rampage on June 4 and listen to him recording his “manifesto and see a photo gallery of the devastation only on Sky-Hi News. 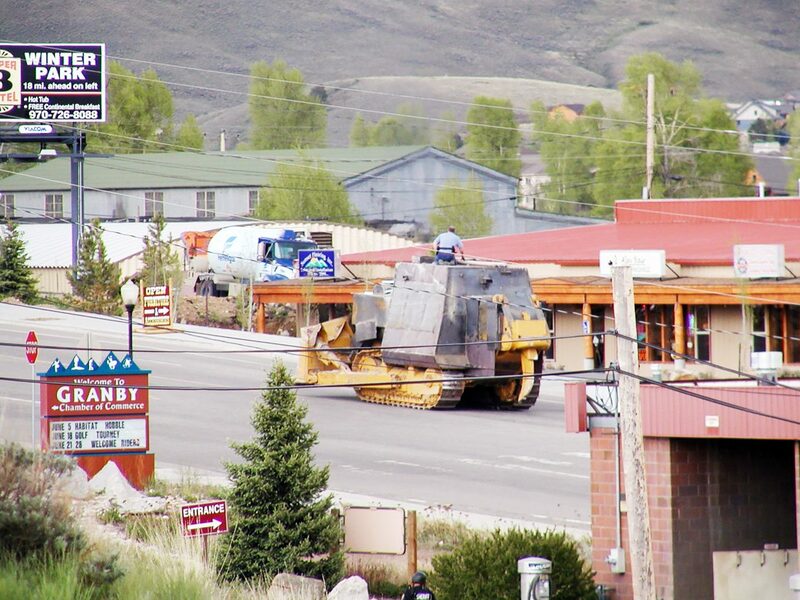 Killdozer shows the way Heemeyer acquired folk hero status, even amongst locals, before the attack was even over. From a young man cheering Heemeyer on as he watched the destruction unfold, to a woman who called Heemeyer a teddy bear on the radio has he was crushing a community beneath his vengeful treads, to the man who gave Brower a ride to his home that day who told him he had asked for it, as the scraping metal sounds of the killdozer ground away in the background. Throughout his book Brower weaves the complex narrative and convoluted backstroy that help precipitate the incident, from Heemeyer’s purchase of a small plot of land in Granby at a foreclosure auction in 1992 to a political battle about legalizing gambling in Grand Lake that drew Heemeyer’s ire towards the paper. Brower also works to humanize the man who has since become something of a caricature. Brower recounts Heemeyer’s business acumen, his skillful workmanship, and his love of snowmobiling, including an avalanche rescue of a friend, but through it all the same emotional countenance and personality that drove Heemeyer to attack a community he felt slighted by is evident.